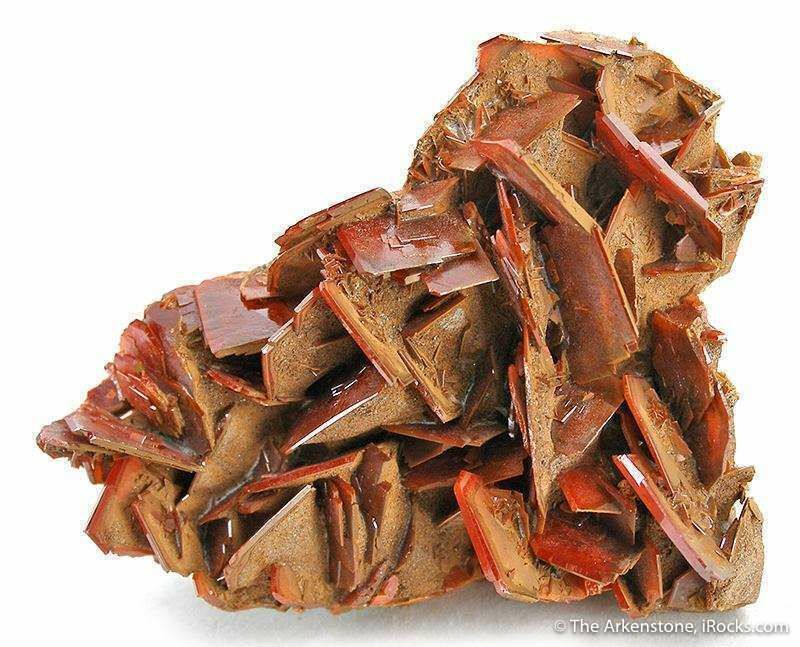 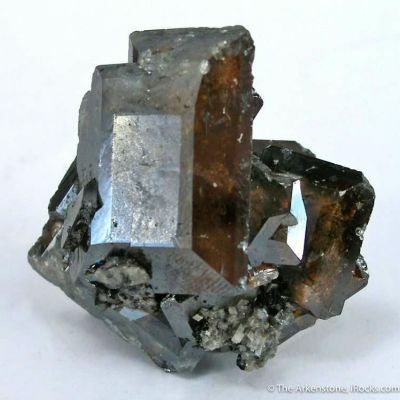 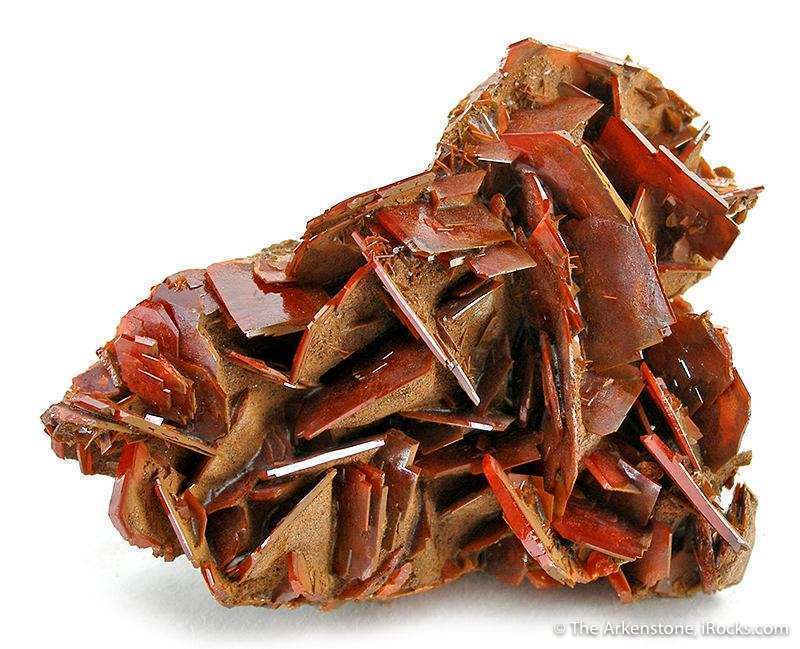 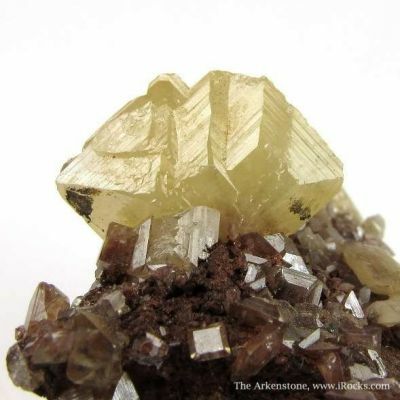 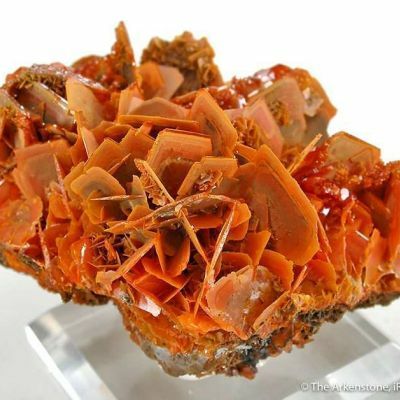 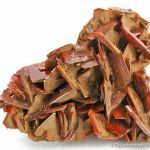 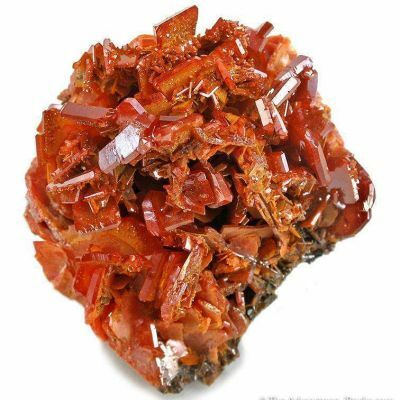 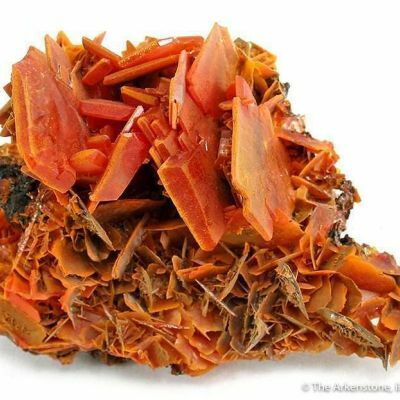 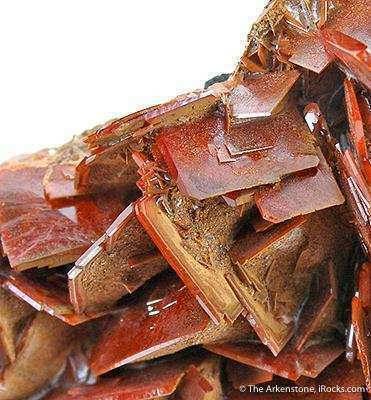 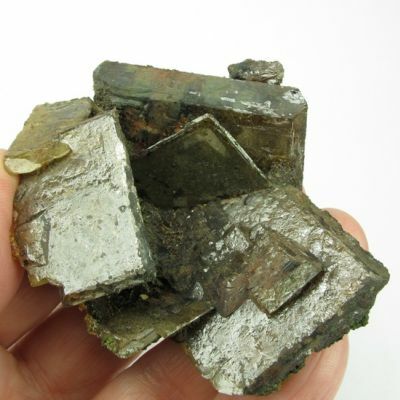 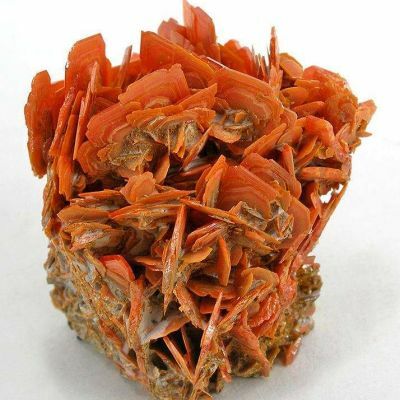 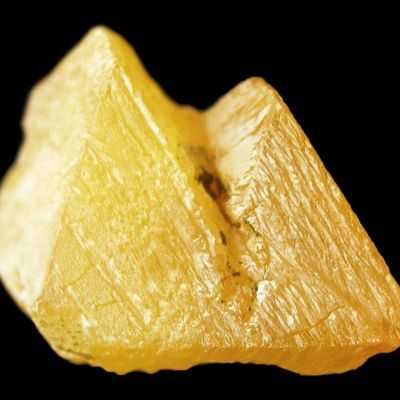 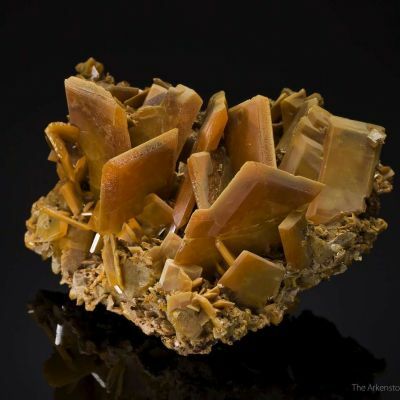 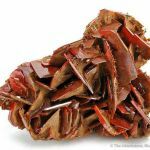 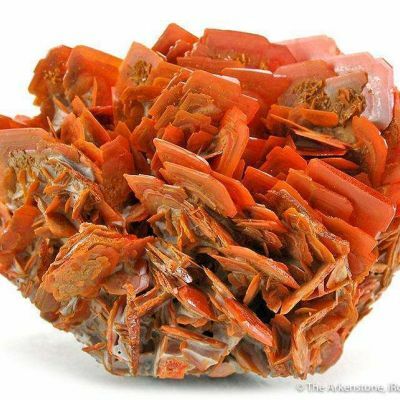 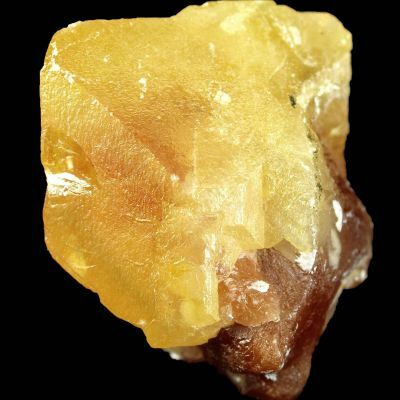 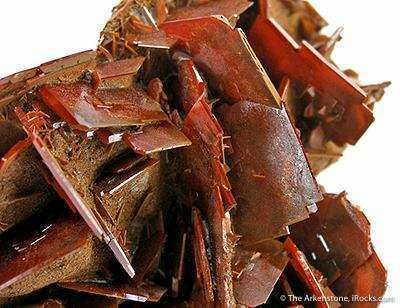 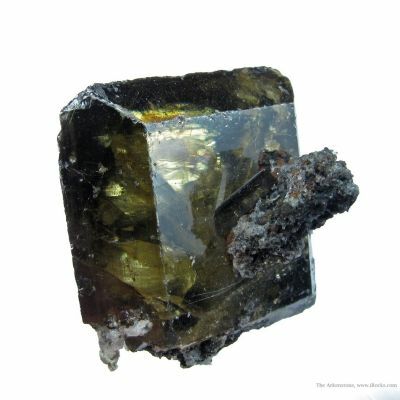 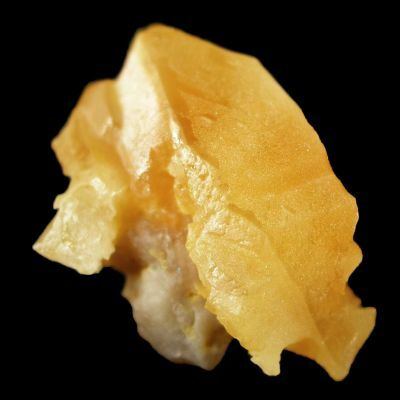 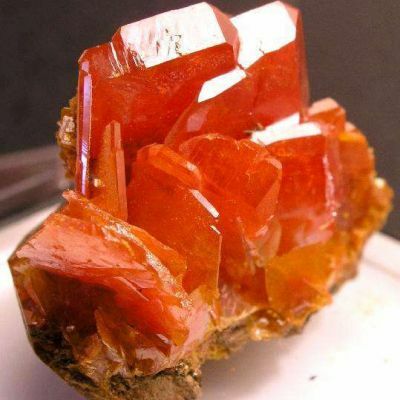 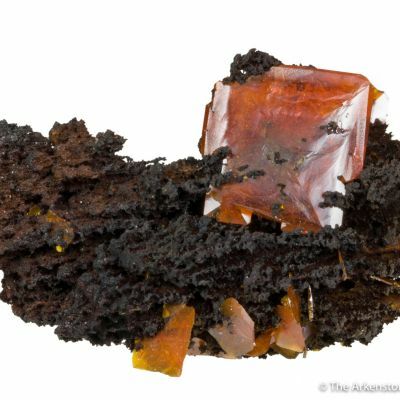 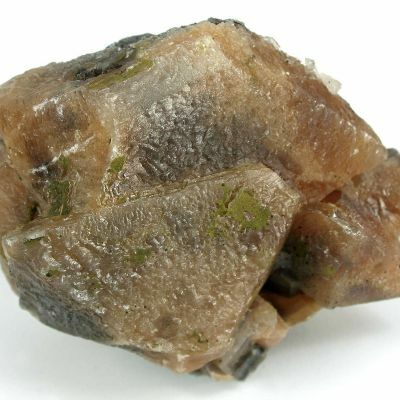 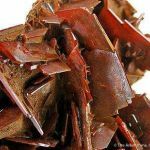 This specimen is very dramatic structurally but the crystals are included by matrix or pocket material that incorporated during growth, making them brown with red edges. 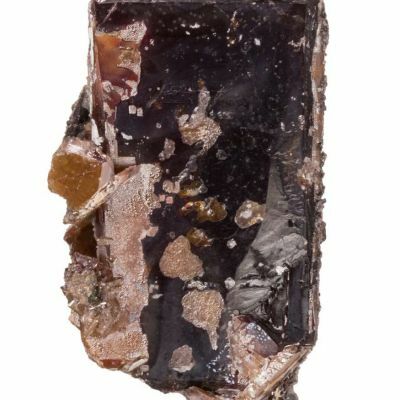 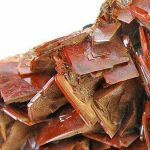 One side of each crystal is red and lustrous. 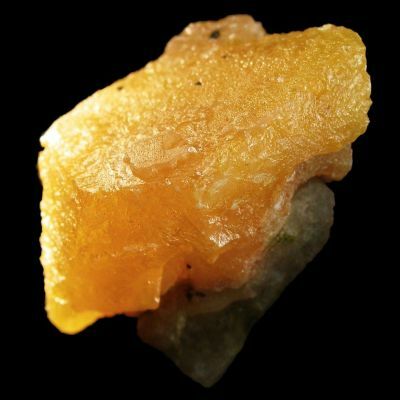 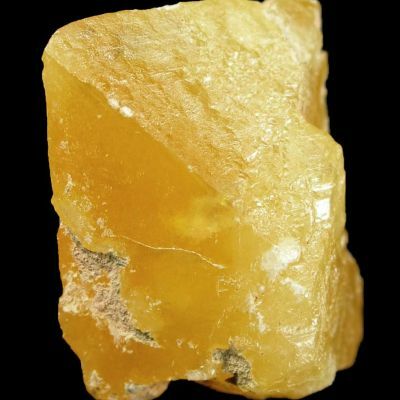 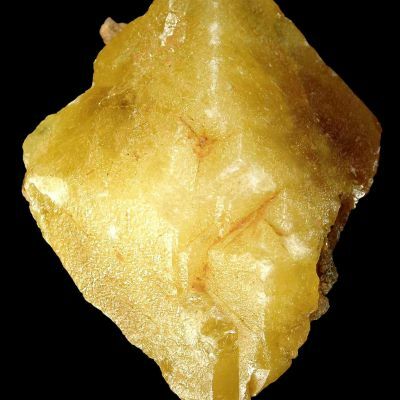 Minor damage to one central large crystal at its termination, but overall in pretty good shape around it and so, for the price, a good representation of the find with large crystals.